With the purchase of an Electrolux laundry pair. 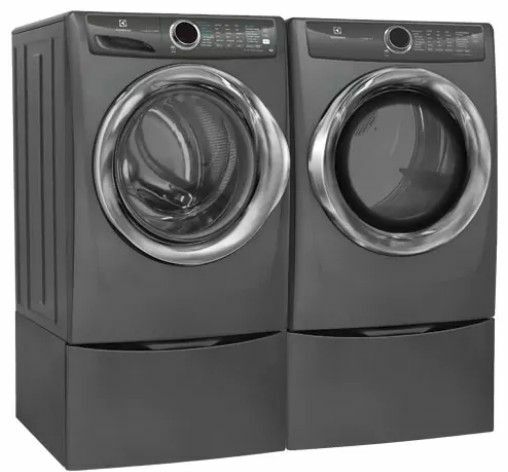 Click for Details | Ends April 17, 2019. 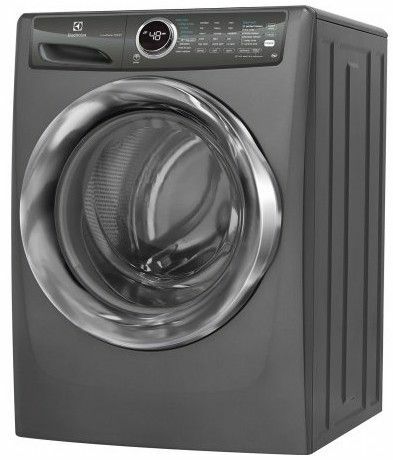 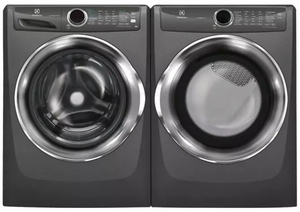 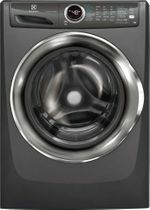 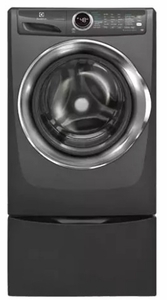 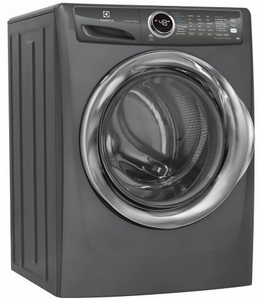 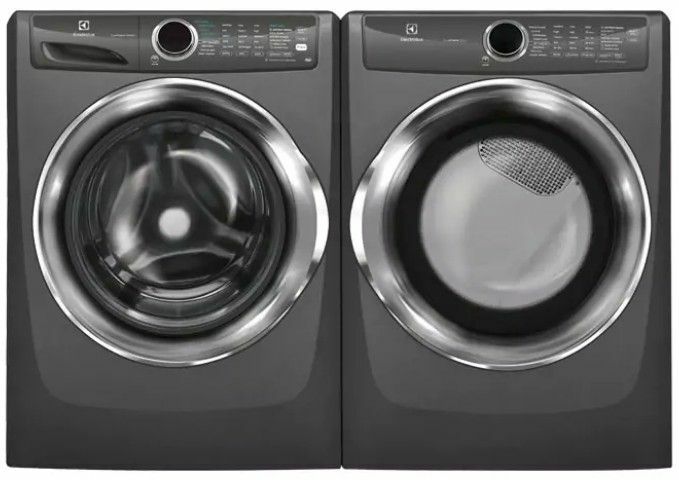 Unlike many washers, our Perfect Steam rises from the bottom, gently lifting dirt and stains from fibers. Easily cleans a king-sized comforter with spacious 4.3 cu.ft. drum.